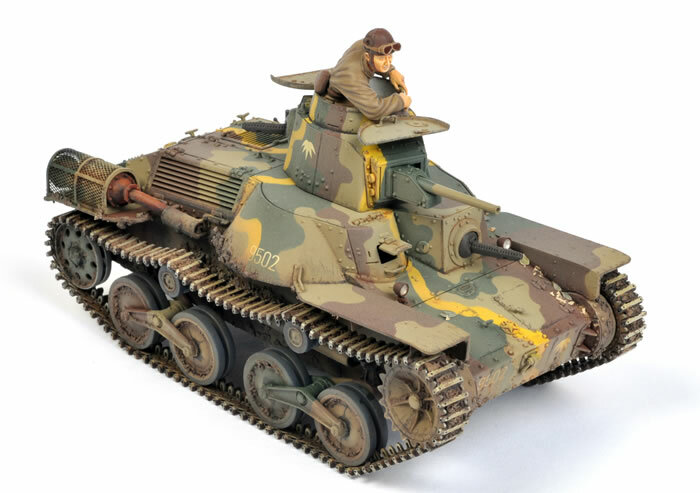 Luke Pitt has built Dragon's 1/35 scale Type 95 Ha-Go Japanese Light Tank. 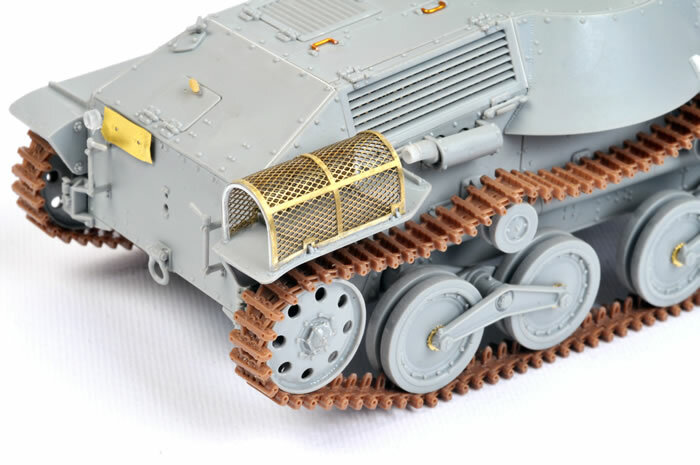 Modelkasten individual link tracks replaced the kit's flexible vinyl tracks. 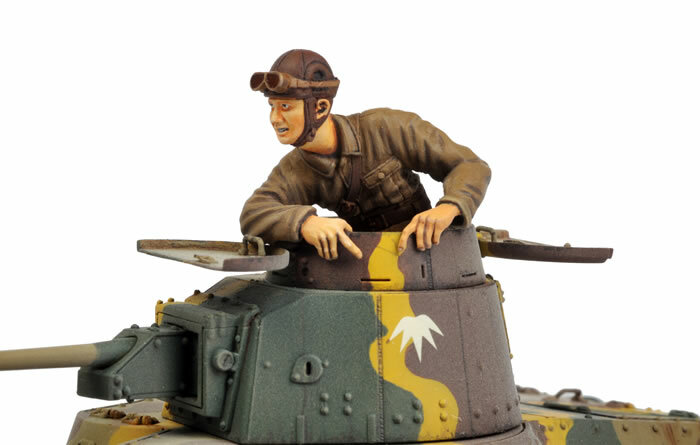 The Commander figure is from Taisho of Japan. 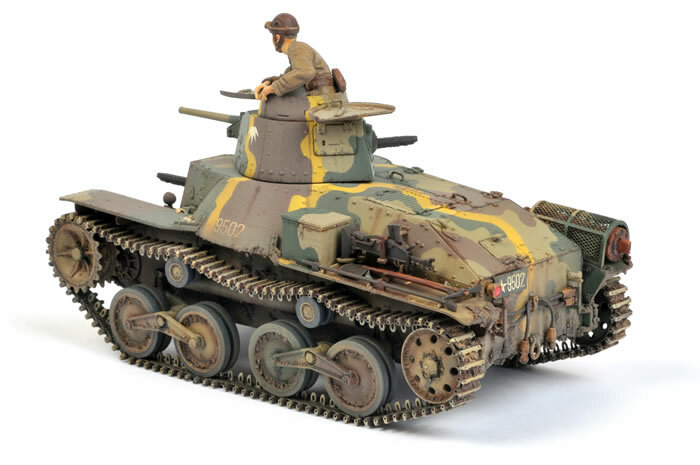 This model appears in a detailed Feature Article in Issue 89 of Model Military International magazine, which will be available on 1 August. The model article is accompanied by an interesting Think Tank reference piece by Bruce Culver.